Your commercial vehicle offers an incredible space on which to advertise your company, and Skinzwraps is your source for commercial vehicle wraps. From food trucks to large fleets to vans belonging to a small business, we’ll help you design a wrap that promotes your business in a positive way, each time your commercial vehicle heads out for a delivery or appointment. Read on to learn more about how our commercial vehicle wraps can help your business whether you own an international corporation or a local, small-town business. 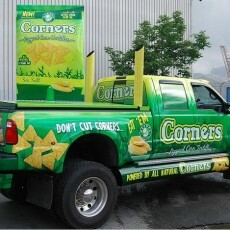 Below is a sample of different commercial vehicle wraps. 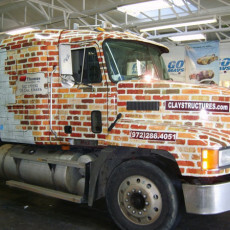 What is a Commercial Vehicle Wrap? Commercial vehicle wraps are vinyl wraps that help promote a business’s marketing, advertising, and promotional efforts. It’s expensive to run a business, and marketing plays an essential role – perhaps the most vital role – in growing your brand. Commercial vehicle wraps in Dallas help your company expand its footprint wherever your customers and future customers see your trucks. Think of your commercial vehicle as a rolling billboard and our custom vehicle wraps as a highly effective and affordable way to advertise your business. Imagine you own a plumbing business, and you routinely make house calls in your community’s local neighborhoods. Our team will create commercial truck advertising for your vehicle that ensures everyone living near your customers sees your truck. Go beyond a small decal on the side door of the vehicle or on the back. 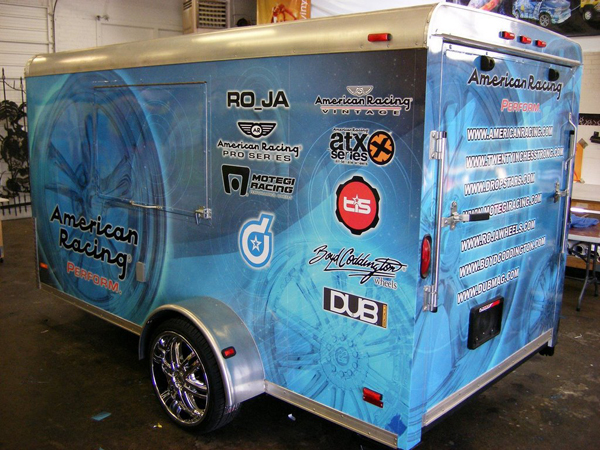 Consider installing a full vehicle wrap that showcases your company’s official colors, your logo, and your contact information. Our dedicated and in-house graphic designers will take your logo and bring it to life in vivid detail on your company’s commercial vehicles. An auto wrap can protect your vehicle from damage and vandalism. Car wrapping is easy to update and change, unlike a paint job. 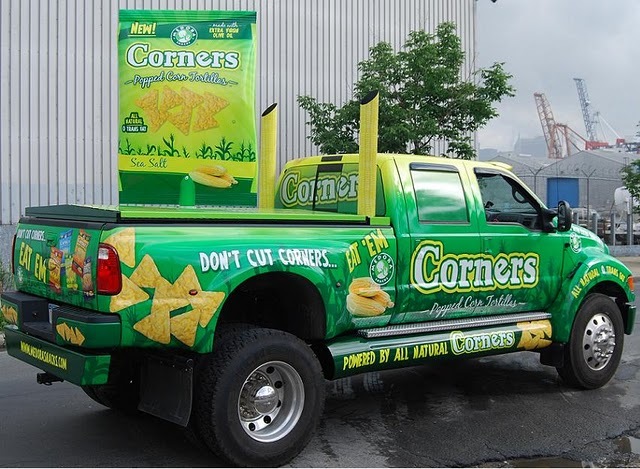 Custom vehicle wraps enhance the appearance of your standard commercial vehicles. A vinyl wrap in Dallas is an ideal way to promote an upcoming sale. 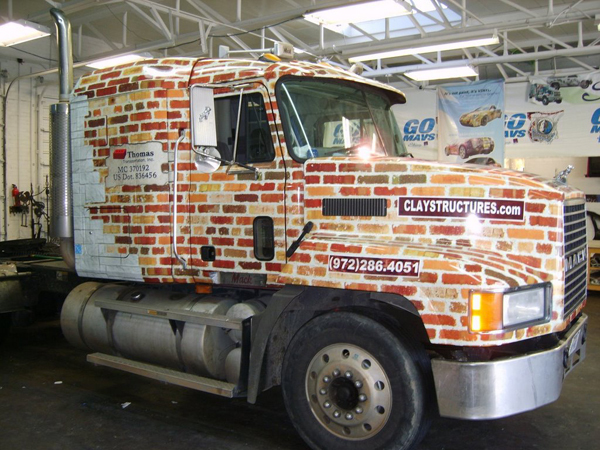 One of the best reasons to consider truck or car wrap advertising for your company’s fleet is that it’s one of the most affordable types of billboards you can use. That static billboard on the side of the road looks great and gets a lot of views, but it’s prohibitively expensive for a small business owner. 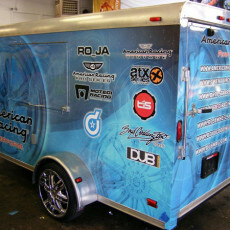 A custom vehicle wrap from Skinzwraps is the affordable and professional option for advertising your business. Our staff features an incredible team of graphic designers who innovate and lead the industry in car wrap advertising and graphics. Likewise, our installation crew is second-to-none in the business. to find out how our team can help your business take advantage of custom commercial vehicle wraps.